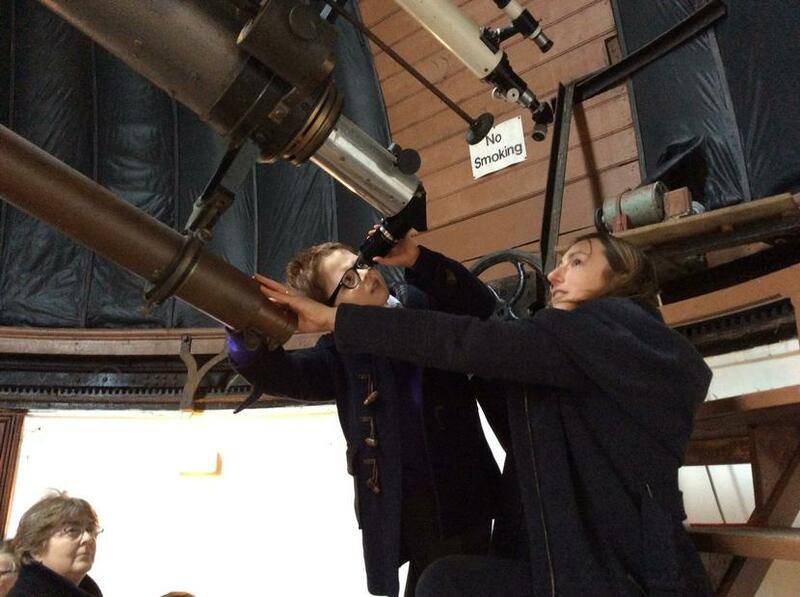 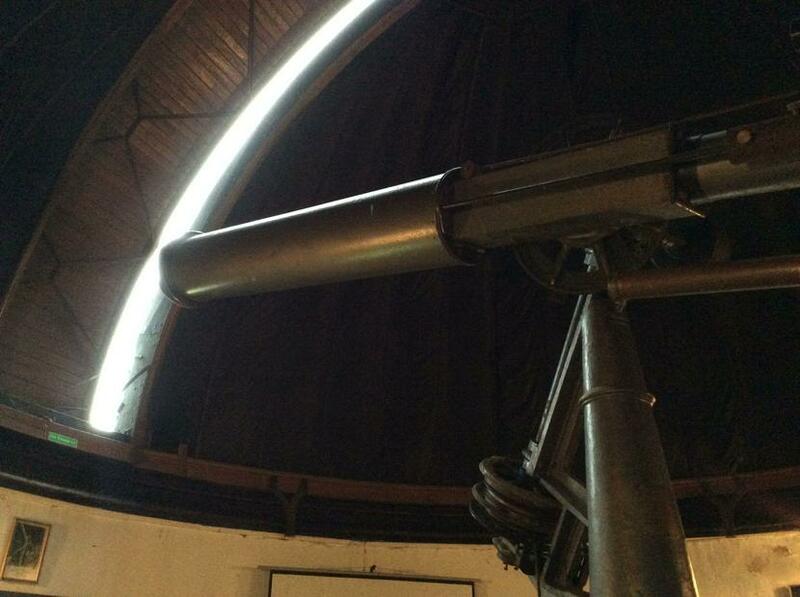 Children learnt many facts about space and astronomy at Stonyhurst Observatory. 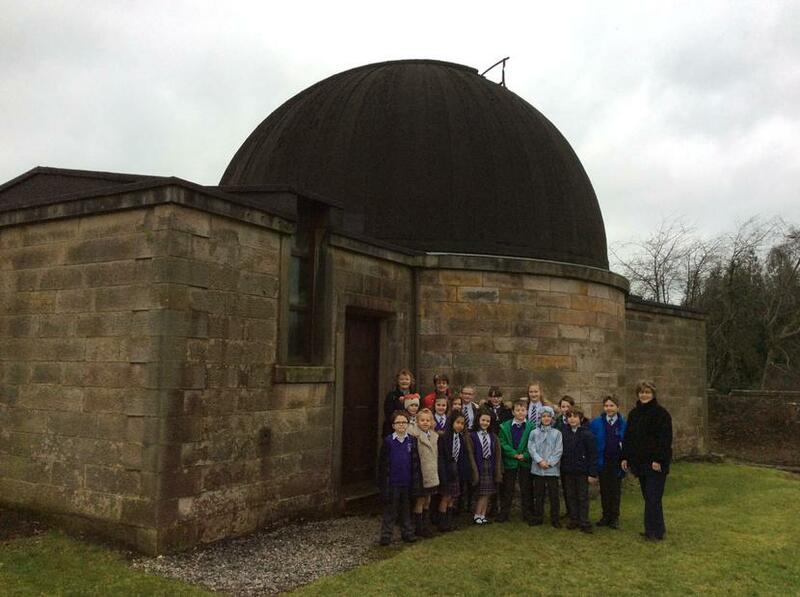 Supernovas, elements, the black hole, dwarf planets and ex-planets, were just some of the interesting topics covered. 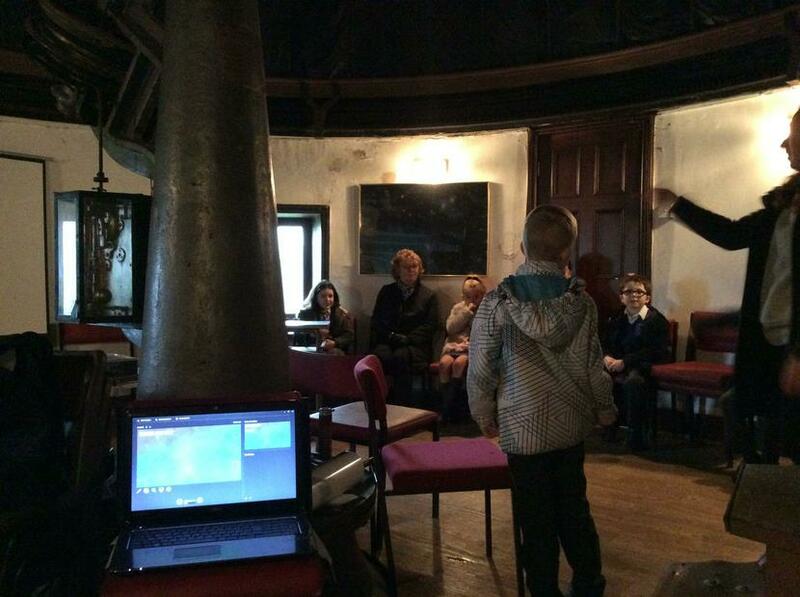 Children asked many questions and were all very enthusiastic.